Victoria specialises in crafting her clients physique to help them to achieve their desired body goals by creating fitness plans personalised to each individual client. Victoria believes in the importance of exercise and how it can positively benefit everyone. This goes beyond just looking great, it’s about mental wellbeing, stress reduction, happiness and overall improved quality of life. 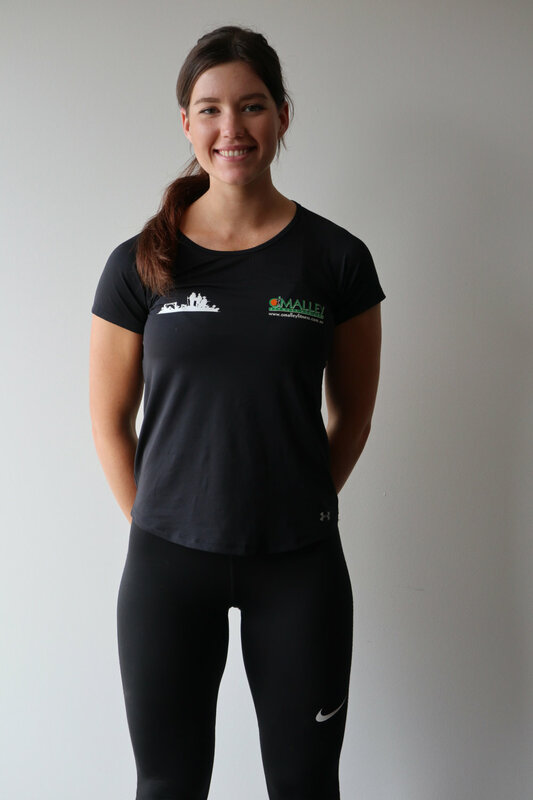 Victoria identifies many different types of training styles, and reaping the benefits of all areas of health. No training session will be the same; every exercise is beneficial to the individual based upon their own goals and abilities. Whether your goal is weight loss, muscle hypertrophy, or general fitness, Victoria's sessions will allow you to track your progress. Every program is tailored to safely push your limits and with the appropriate guidance, hard work and motivation, these goals can and will be attained.